Super remodeled cape with tons of living space. 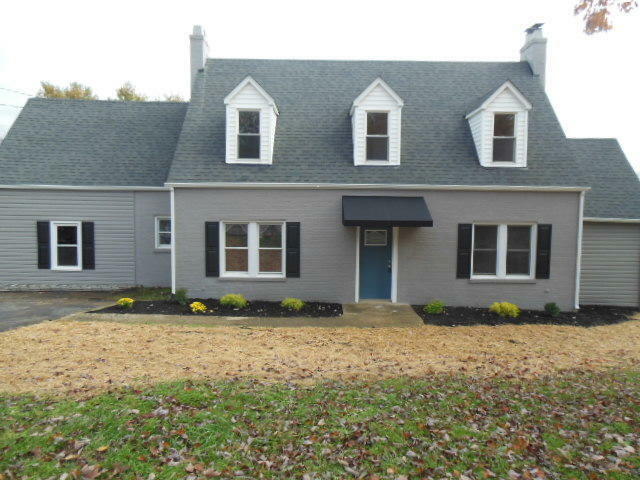 Beautiful hardwoods with new carpet, paint, HVAC, appliances, roof and recent replacement windows. An entry level laundry, too. This home has loads of character throughout. A large private back yard also.